Why is Cairns such a great place for international students? 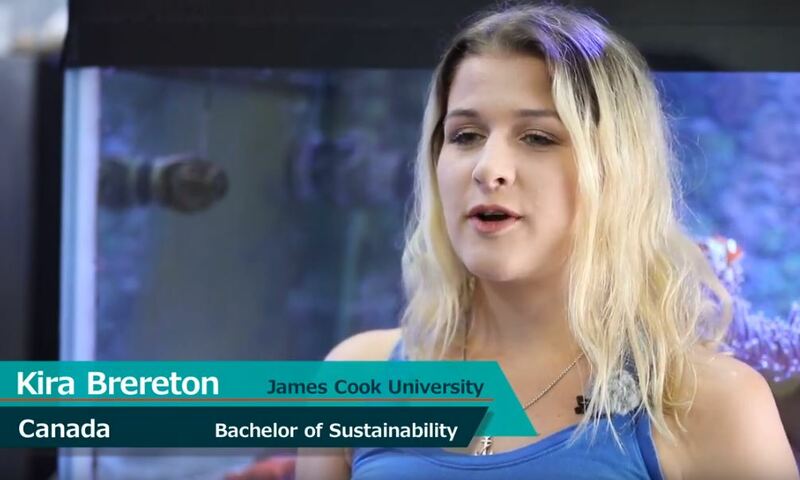 We asked a number of students why they chose Cairns and what have been the highlights of their time studying in Cairns, north Queensland. Cairns welcomes over 25,000 international students from 34 countries each year with the city’s multi-cultural aspect a major drawcard. The international education and training industry contributes an estimated $132m to the Cairns economy annually, creating over 1,000 jobs. 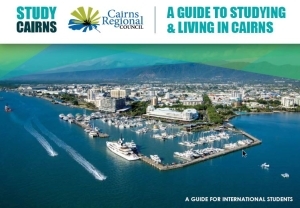 Students choose to visit Cairns for a variety of study options from days on a study tour program or for long term study at one of the region’s internationally accredited schools, Vocational Colleges or Universities.